[VIDEO] In a surprising bit by MSNBC’s Joe Scarborough, he questioned the media’s lack of attention to detail in the Kavanaugh smear campaign by Senator Dianne Feinstein’s office. He wants to know why not one editor anywhere assigned one single reporter to go find out how the Christine Blasey Ford’s letter got leaked. He then lays down a challenge to all them liberal editors, everywhere. MSNBC’s “Morning Joe” host Joe Scarborough criticized the media for not investigating how and why Christine Blasey Ford’s letter to Sen. Dianne Feinstein (D., Calif.) was leaked. Ford, who accused Supreme Court Justice Brett Kavanaugh of sexually assaulting her while they were both in high school, outlined her allegations in a confidential letter to Feinstein’s office. 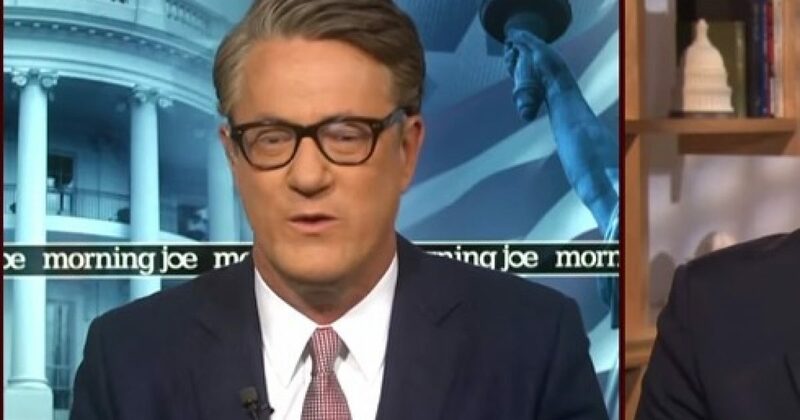 Scarborough issued a pointed challenge to editors across the country. Scarborough: Why Didn’t Media Ask Feinstein’s Staff About Leaked Ford Letter? Why Did NBC News Knowingly Sit On This Important Kavanaugh Detail?